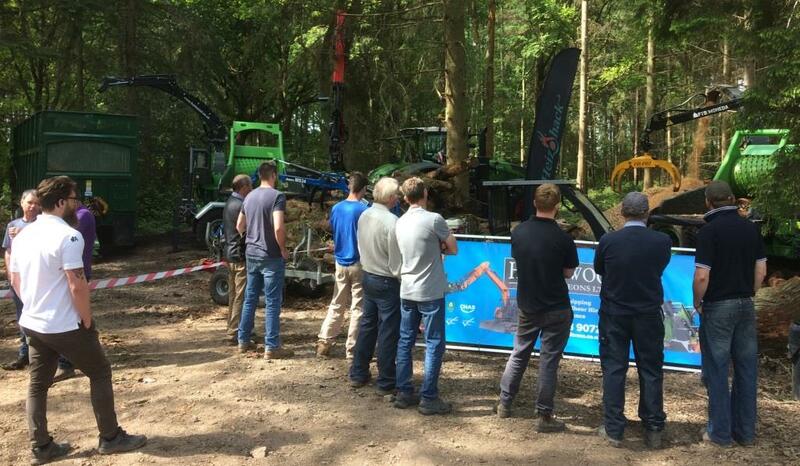 The Best Live Demonstrations of High Quality Machinery For Tree Surgeons, Firewood & WoodFuel Producers, Woodland and Forestry Owners in the UK. 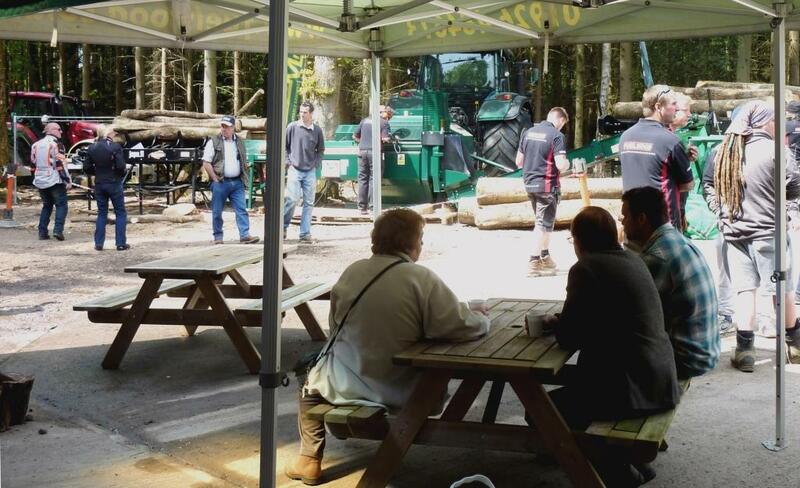 Fuelwood Open Days are an excellent opportunity to see kindling, firewood and related commercial machinery operating in an as-near-as-possible working environment. 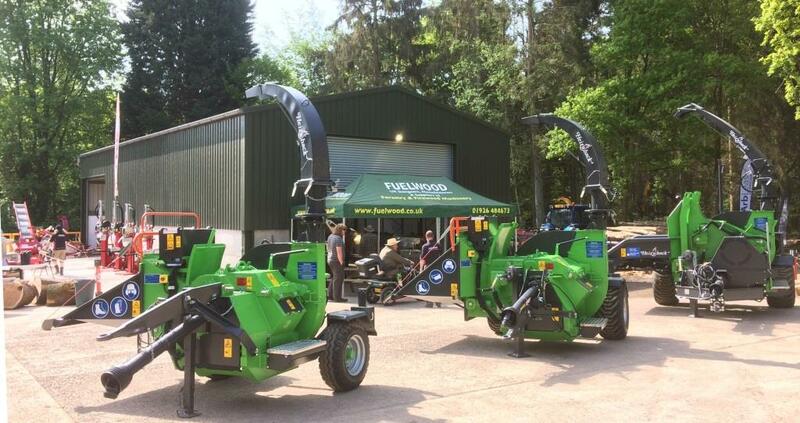 Our friendly and knowledgeable staff are on-hand to share a wealth of knowledge and expertise to help our customers arrive at the right decision when considering a new piece of equipment. 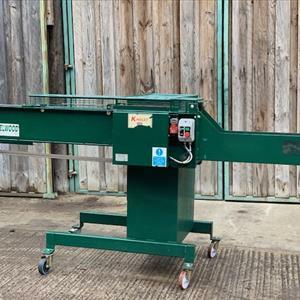 All our machinery is demonstrated throughout the day in a controlled and safe working environment, and many visitors are able to try machinery out for themselves. 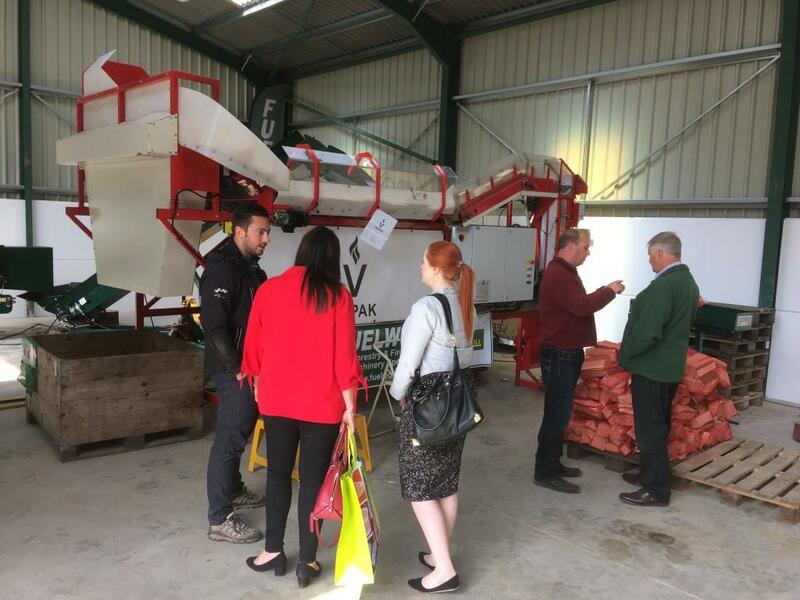 If you're looking for reassurance about your next purchase this is the ideal opportunity! 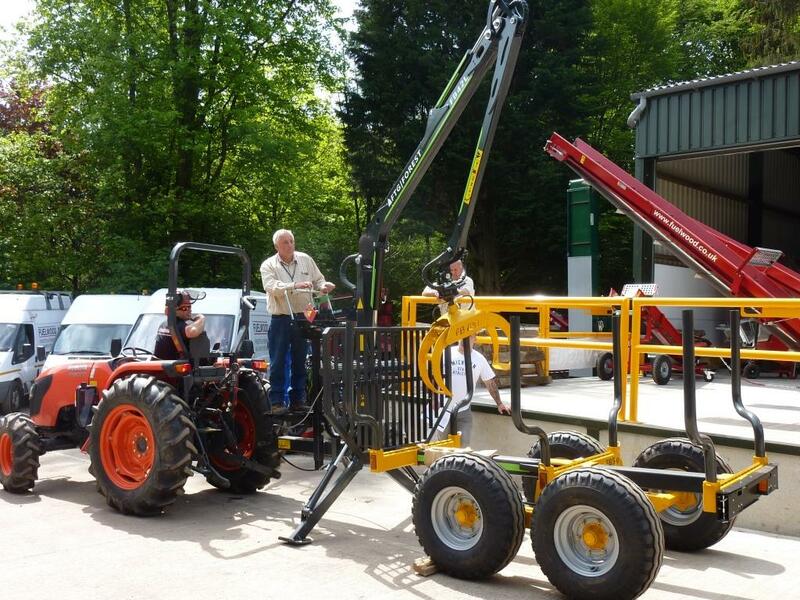 Our Open Days are held in May and September (October in an APF year) at Claywood, our thirty acre woodland site. 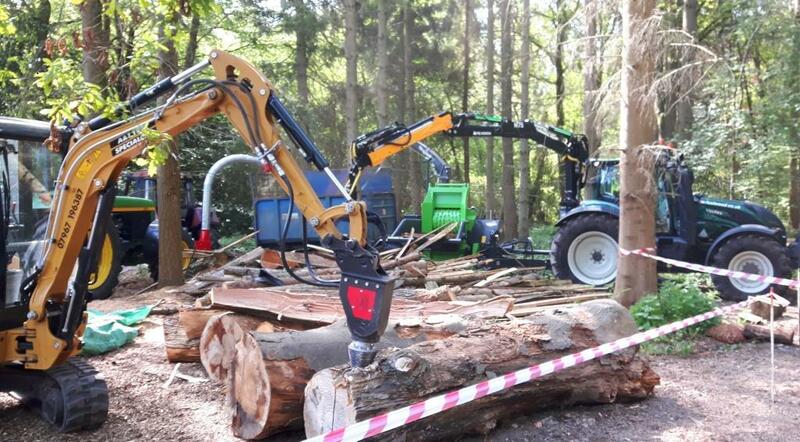 By processing our own timber in a typical environment, customers can appreciate the advantages of each of the machines we offer. 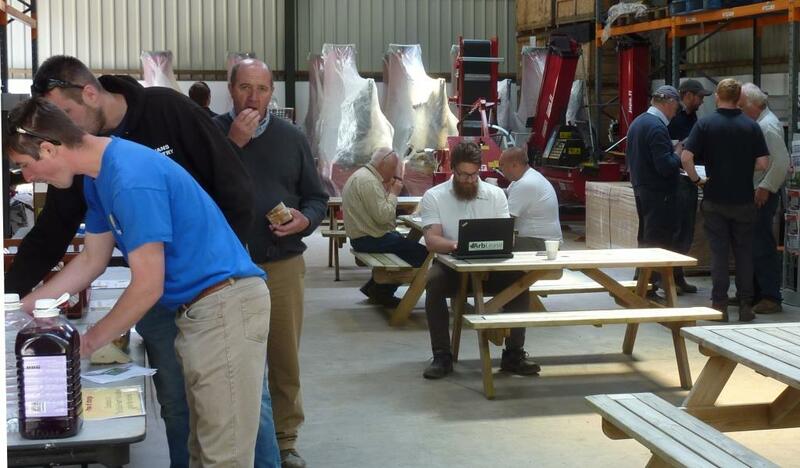 The two days events are always held on a Friday and Saturday giving our customers a choice of days to attend. 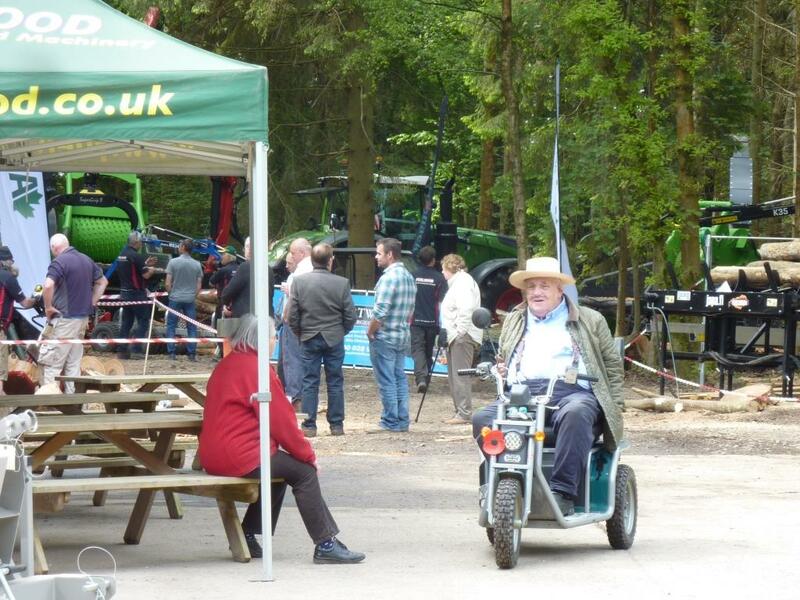 Basic refreshments are served with a friendly smile and all registered visitors are entered into a free prize draw.